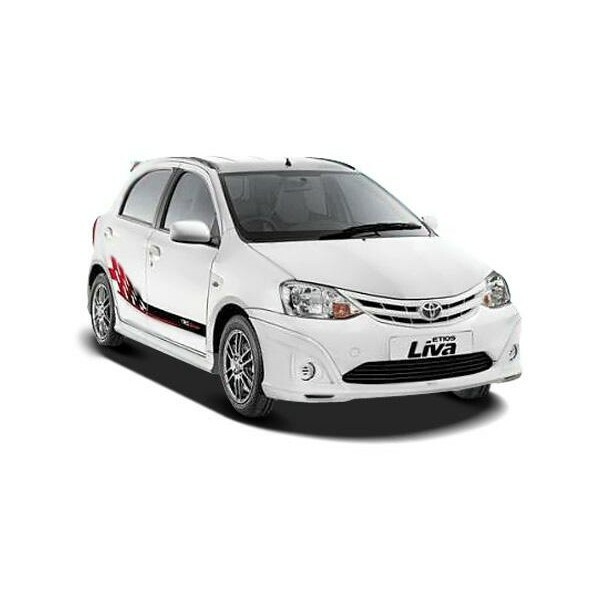 Toyota Kirloskar Motors is set to launch another facelift variant of their Liva hatchback and Etios sedan in 2013. The new facelifted cars would have improved interiors as well as exteriors. Our friends at Gearheads have shot a Video - you could switch on the Video for more details. The Liva hatchback gets beige finish for the dashboard, satin inserts for the arm rests on the front door, new wing mirror design with integrated turn indicators, adjustable headrests, new seat fabric and a music system with integrate Bluetooth connect and mildly changed tail lamps as well. Similar changes are expected to come in Etios sedan as well.